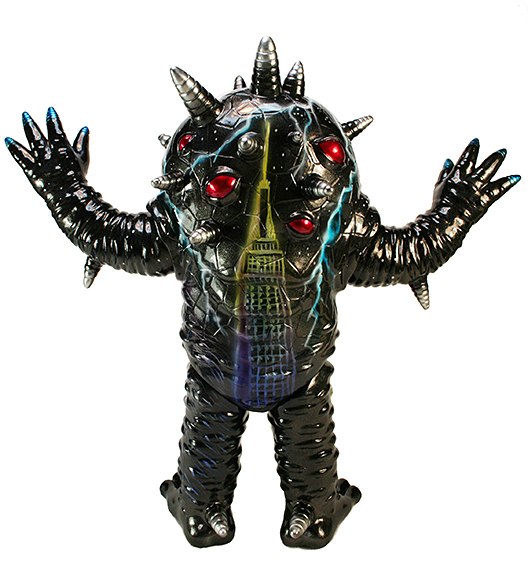 A quick post to let everyone know that we’re celebrating the 5th anniversary of Kaiju Eyezon ! It’s hard to believe that the mutant potato is now 5 … how time flies ! 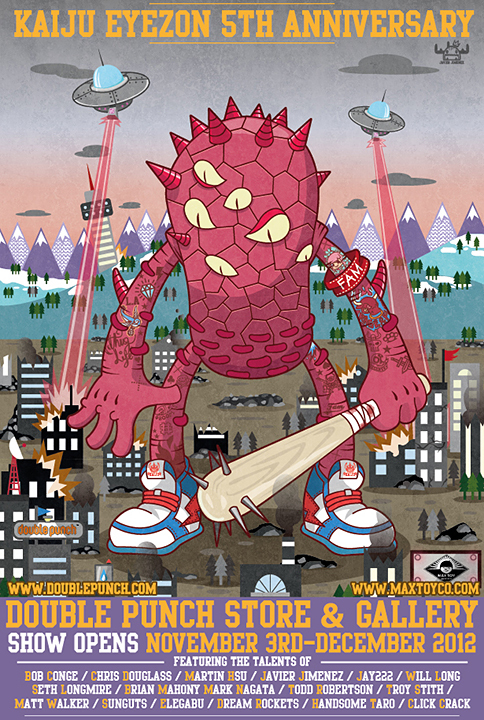 To begin the party the next installment of Save&Destroy has a nice tribute to the multi eyed one in Spain ! 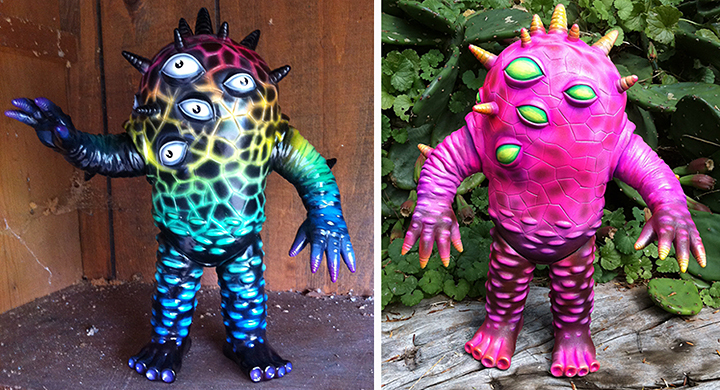 and during the Clutter / Designer Toy Awards ceremony look for this specail ode to New York, King Kong Eyezon painted by Mark Nagata using Monster Kolor paints for sale. 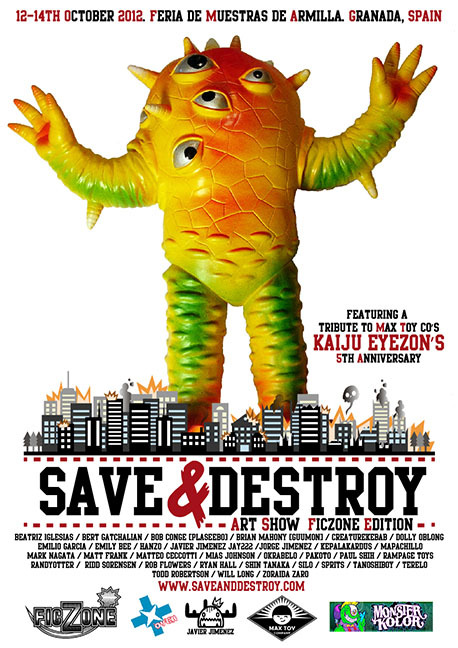 and last but not least, the official poster for the upcoming Kaiju Eyezon 5th Anniversary art toy show at Double Punch store and gallery in San Francisco opening November 3rd, 2012 !! I’ll post another blog as we get closer to the opening to preview the pieces for the show .. so stay tuned !